Bloomington City Clerk Cherry Lawson administers loyalty oath to new City Manager Tim Gleason on Monday, July 23, 2018. Several aldermen questioned whether the elevator was the best option to bring the venue into Americans with Disabilities Act compliance. Some questioned whether the finacial responsibility should fall entirely on the city’s shoulders. "I think we all assumed the building was built to be ADA compliant and clearly it wasn't." Bloomington City Attorney Jeff Jurgens said he wasn’t optimistic the city could recoup any costs from the contractors which designed or built the arena. “I think we could spin our wheels and try to go back and figure all of that out, but if I’m being perfectly honest, the thought that we are actually going to be fruitful in that effort, I’m not sure we are going to be,” Jurgens said. The only elevator that’s outside areas restricted for concert performers is in the VIP area on the south end of the arena, one level below the main entrance. That forces patrons to either take the steps if they are able or leave the building and re-enter. 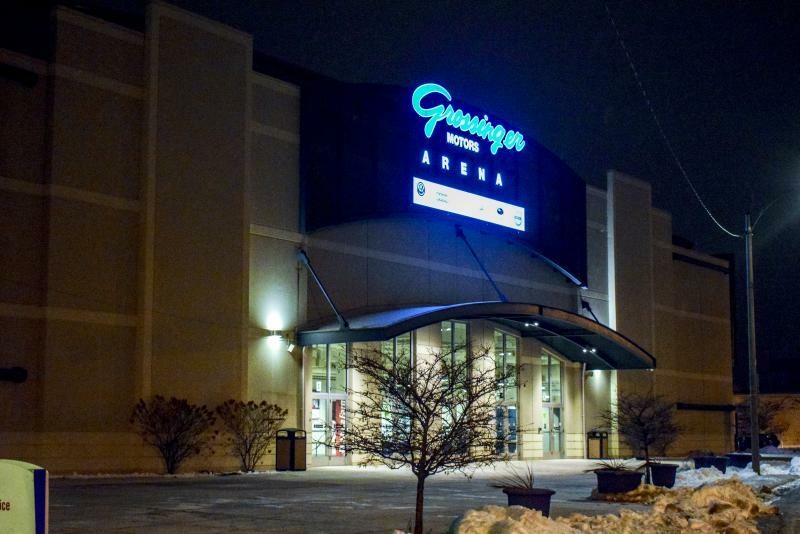 Alderman Jamie Mathy suggested an alternate route around the arena’s restricted area that disabled patrons could access might eliminate the need for an additional elevator. “I was just thinking a couple of barricades and leaving a 40-inch wide path to get through would be a hell of a lot cheaper than $600,000,” Mathy said. VenuWorks Finance Director Pat Ahlers said the area Mathy suggested be used for disabled patrons is typically part of the staging area for concert performers. The Illinois Attorney General’s Office first told the city in 2016 about a multitude of ADA shortcomings at the venue and gave the city until the end of 2018 to get them resolved. 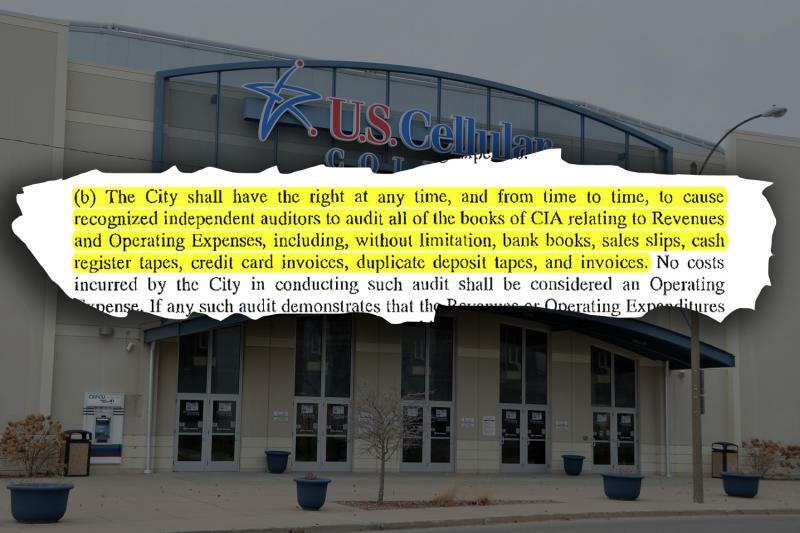 Bloomington Facilities Manager Russel Waller told the council the city has spent $346,000 to bring the former U.S. Cellular Coliseum into compliance and the cost of the elevator is twice the original estimate. The city received no responses the first time it solicited bids for the elevator. It received one bid, from Felmley-Dickerson of Bloomington, the second time it requested bids. Waller suggested a busy construction season and rising cost of steel through tariffs are possible reasons the cost was much higher than first projected. Schmidt, David Sage and Mboka Mwilambwe voted against the proposal. Alderwoman Diana Hauman was absent. The city council also unanimously approved an agreement with LiveBarn Inc. to provide online video streaming for youth hockey games at Pepsi Ice Center. There is no cost to the city. Users would pay a subscription fee. Pepsi Ice Center Manager Michael Hernbrott told the council LiveBarn’s cameras would be on 24 hours a day, therefore providing additional security surveillance for the venue. 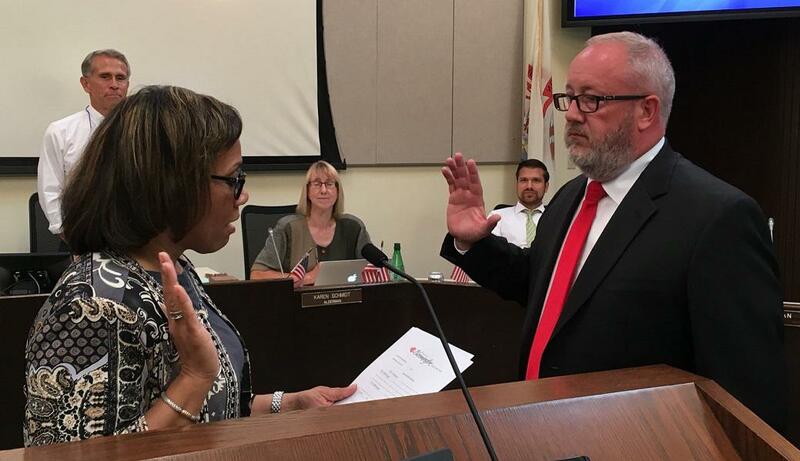 At the start of the meeting, City Clerk Cherry Lawson administered the loyalty oath to new City Manager Tim Gleason on his first official day on the job. 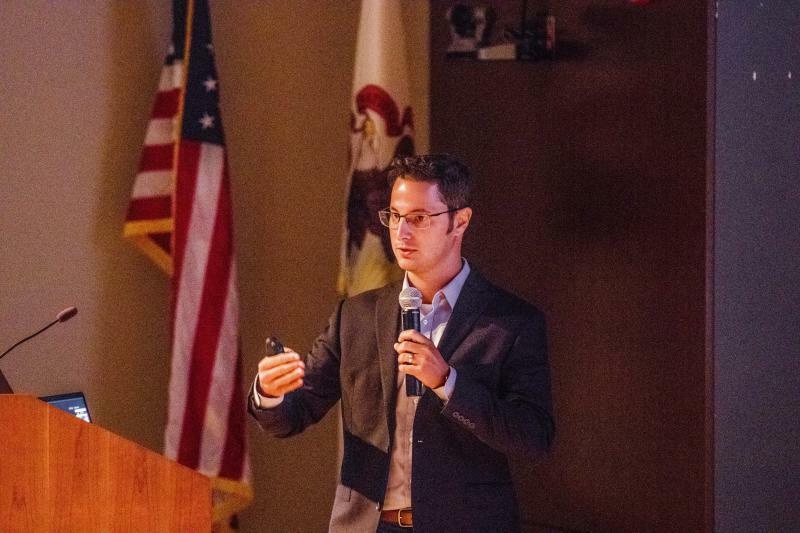 He replaced David Hales, who left in November to become Joliet’s city manager. Steve Rasmussen had been serving as interim city manager. He has resumed assistant city manager duties. A $43.6 million indoor-outdoor sports complex would make Bloomington-Normal an even bigger sports tourism destination and have a multigenerational impact on public health, a consultant told elected officials Monday night. 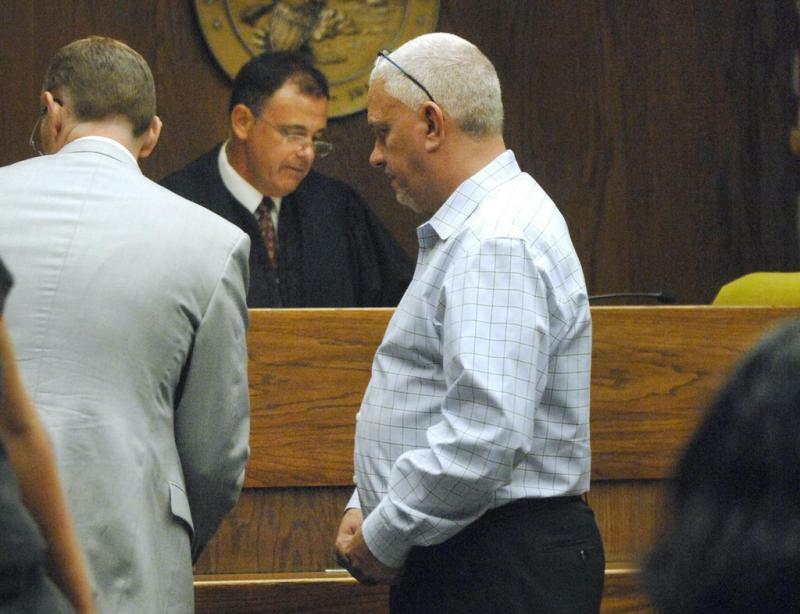 One of the defendants in the Coliseum fraud case wants the charges against him dismissed—and another now faces a fresh batch of indictments. There’s been a lot of finger-pointing since prosecutors announced that five former managers at the U.S. Cellular Coliseum were facing 111 criminal counts of theft, fraud, and money laundering.